Now, Doing The #InMyFeelings Challenge Will Get You Into Trouble! 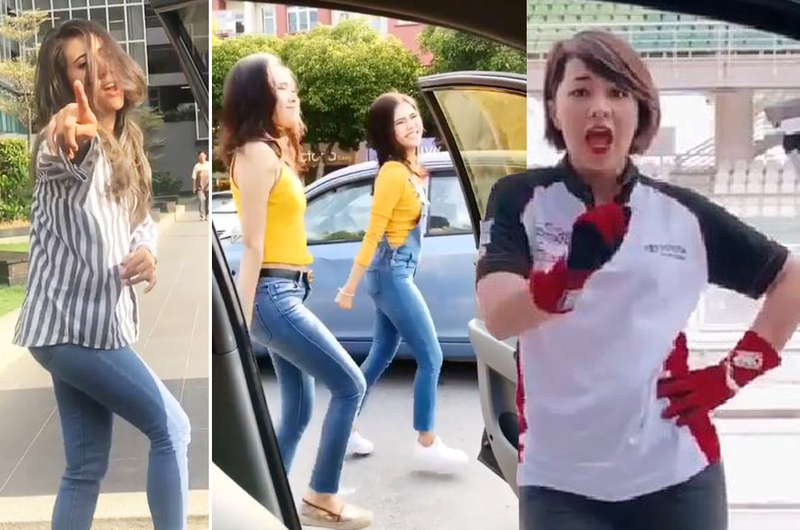 Remember when we wrote a story last week about the police advising Malaysians not to do the viral #InMyFeelings Challenge on public roads? Well, the Road Transport Department (RTD) has decided to double up on the warning. According to a report by The New Straits Times, those who are caught doing the challenge illegally will get fined! The department's director-general Datuk Seri Shaharuddin Khalid told the daily that the RTD are currently studying the relevant legislation to take action against those who perform the challenge to the point of endangering the lives of others. Shaharuddin said the RTD will "definitely act" against those who are found to have broken the law. Not only that, he added that the police have also been given the power to issue summonses to those performing the challenge on public roads. We guess the authorities are not messing around. The dance challenge was first introduced by American DJ Shiggy, who uploaded a clip of him dancing outside a moving vehicle on his Instagram profile. The premise of the challenge is simple: the passenger would need to jump out of a moving car and dance and lip-sync to Drake's "In My Feelings" while the driver of the vehicle will record the entire act. Really, it's not hard to see why doing this challenge on public roads is such a bad idea, right? Prepare Your Lungs, Malaysians, For Haze Season Is Back!